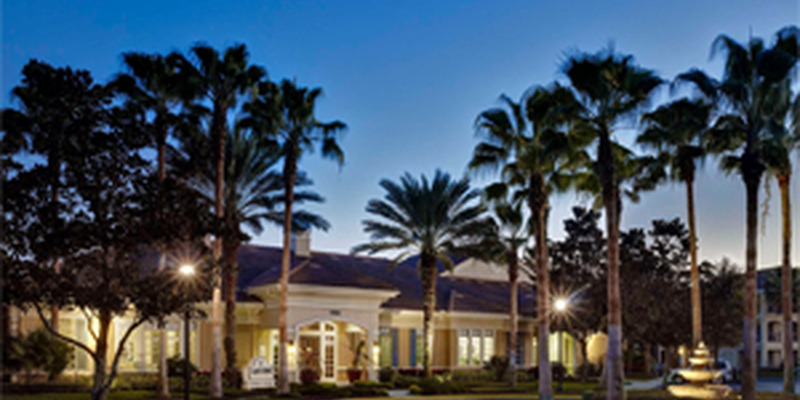 Golf Brook Apartments in Orlando, FL has an extensive menu of apartment features and community amenities including a state-of-the-art fitness center, free Wi-Fi hotspots, tennis courts and a business center. Outside you can also enjoy a park-like setting on beautifully manicured grounds with a resort-style pool and gourmet outdoor kitchen or head to nearby Wekiva Springs State Park for more of the great outdoors. We also make it easy to pay rent with ACH Debit and give you added peace of mind with our 24-hour emergency maintenance team and garages. Have a furry friend? 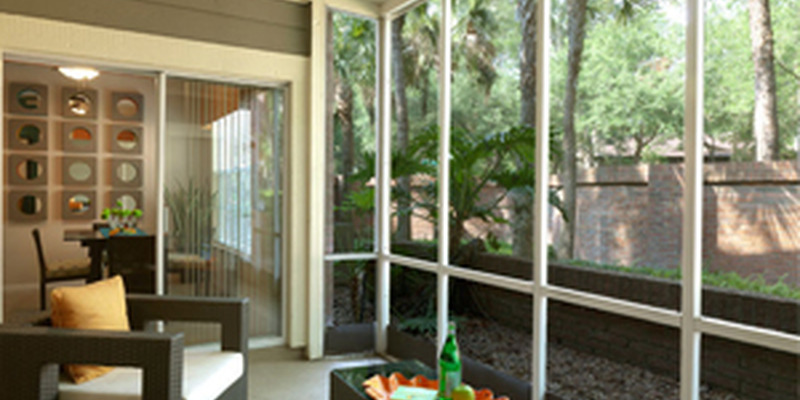 Golf Brook Apartments is a pet friendly community with ample green space. Amenities vary by apartment type.